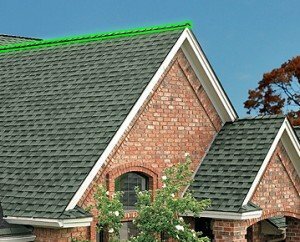 Our experts at American Standard Roofing go over some common roofing words and terminology for homeowners.In our experience, we have come across many homeowners who find a bunch of words used in the roofing industry as confusing and difficult to understand. 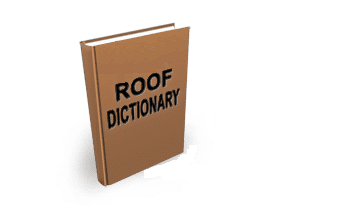 It is important to be familiar with some common roofing words and terms used in the roofing services industry. This is especially important if you run into issues that you would like to fix yourself. A good DIY (do-it-yourself) project basically requires the need to understand common roofing words, concepts and suggestions presented in the roofing guide. Our team here strongly suggests going over the following list of words we have compiled for you. Understanding these common roofing words will not only make homeowners more confident about what they’re doing, but also prepare them for undertaking bigger projects in the future. A built-up roof is a flat or low-slope roof. It is covered with layers of felt and asphalt, and topped off with a coating of gravel. 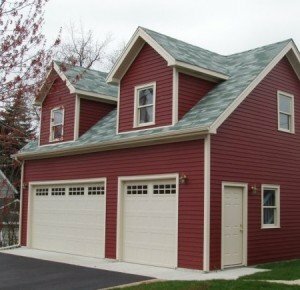 A Dormer Roof is a way to extend your current space. It is a sort of an extension with a dormer window which provides additional head room. Using a dormer roof is generally the ideal way to go if homeowners want to increase a little bit of space. Make sure you plan your project well and obtain permission from the right authorities before getting a dormer roof. 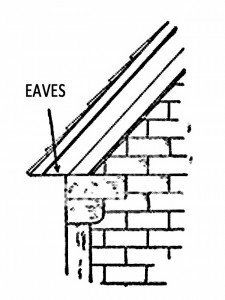 Roof eaves are generally referred to the lower point of the roof rim, which may be as long as the outer edge or overhang beyond the edge of the building. Felt paper, in common roofing words and terminology, is a thick paper used in the roofing industry. 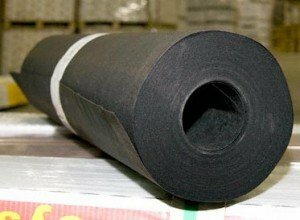 It is commonly made of a combination of asphalt and paper, or rags. 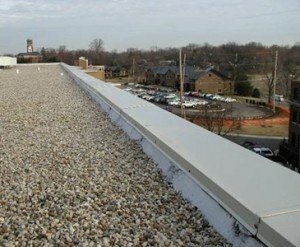 A flashing is referred to a metal sheet or small metal components in a roof which serve as the seal between tiles and other parts of the roof. 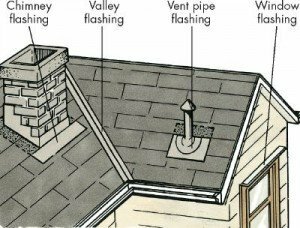 It is especially important to keep maintained if you have a leaky roof as explained here along with the picture of what exactly flashing is. 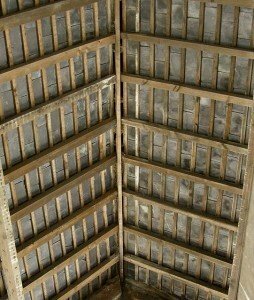 Flashing can be made from lead or other materials such as zinc. is a term used to refer to the planting of live materials on a roof, which provide ideal insulation and defense against flooding. It can also be viewed as an aesthetically pleasant option especially in urban landscapes. 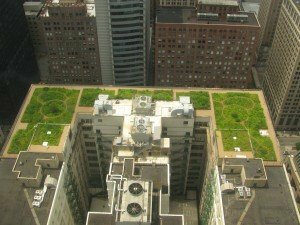 The picture above is a green roof from Chicago City Hall. A rafter is structural wood, which is used for the attachment of sheath. Image courtesy Wikipedia. As shown in the image above courtesy of GAF, a ridge is the horizontal line formed by the juncture of the two sloping surfaces of the roof. 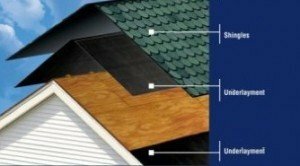 Sheathing is a sheet material pinned to the rafters to which shingles and other outside roofing materials can be adhered. 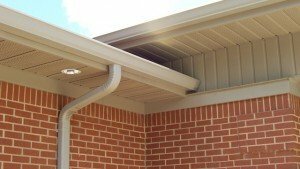 Soffit is the area underneath the portion of the roof which extends beyond the sidewalls of the house. 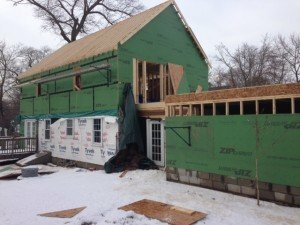 Underlayment is the material laid on top of sheathing before shingles are added. There are commonly two types of underlayment: synthetic and felt. roof valleys are channels where two different sloping roof segments meet, and allow the water to run off. So there you have it. Being familiar with these key roofing words will help you whenever you have an issue you would like to fix yourself. 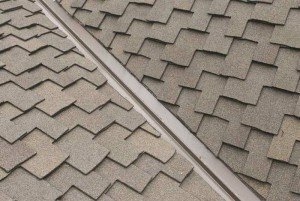 This will also help you to become more knowledgeable in case you need to understand a basic roofing guide for a particular project. If you require any roofing, siding or guttering service, please give us a call or visit our website. We service Metro Detroit area. We have been in the business for over 36 years and know our job. Give us a call today at (248) 350-2323. We’re happy to help.